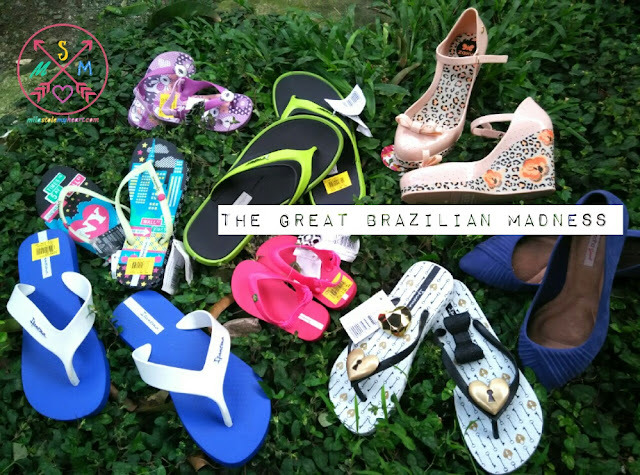 Popular footwear brands Ipanema, Grendha, and Rider are on sale in The Great Brazilian Madness from Oct 15 to 17 at the Trinoma Mall Activity Center. Everything is priced from P500 below. As soon as I saw the posters around EDSA about a month ago, I marked my calendar to join the madness. 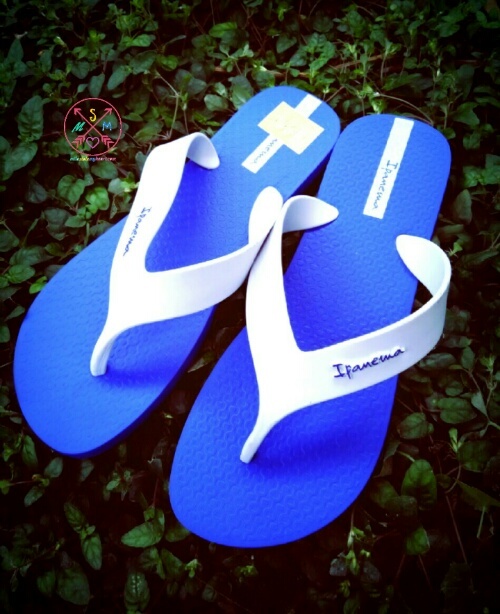 Ipanema and Grendha are brands that I always try out when I go to shoe stores, but it's always beyond my budget. Getting a pair or two is just a wish. 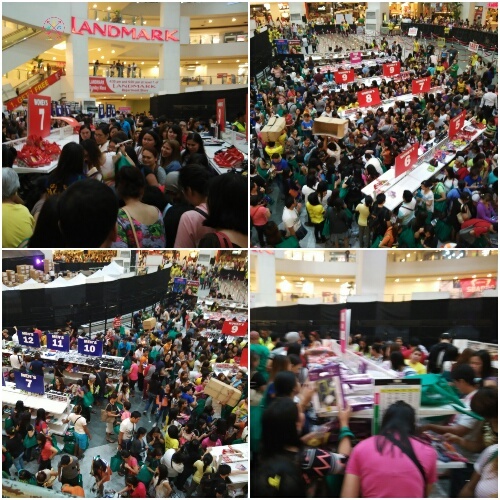 On day 1 of the sale, I went to Trinoma around 1pm just to be disappointed because the queue is impossible. I estimate that it will take me an hour to get inside to fenced area of the sale, another hour to fight for space to get a pair or two, and the rest of the day to get to the cashier. I decided to leave. Earlier today, faith had it that I get my wish. I was about to go home after a long day at work. This was at 9:45am and I get off the MRT North Edsa station. The line of people waiting to get inside Trinoma is building up. I was near the entrance so I decided to stay and keep my place to get firsts dibs on today's stocks in the Great Brazillian Madness. Suddenly, people started rushing as the mall opened it's doors. At exactly 10am, I'm one of the hundreds lined up to get their Brazilian. 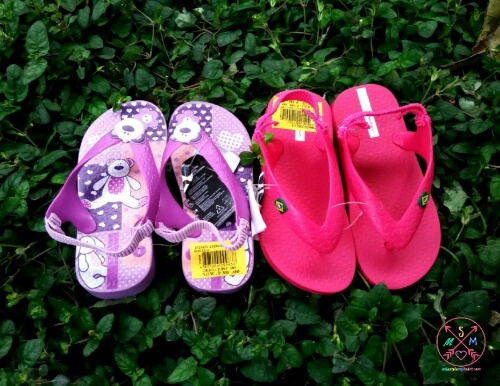 Even before I got in, I already have an idea what I'll get - a pair of shoes for me, slippers for Hubs and me, a couple of sandals or slippers for Mila. 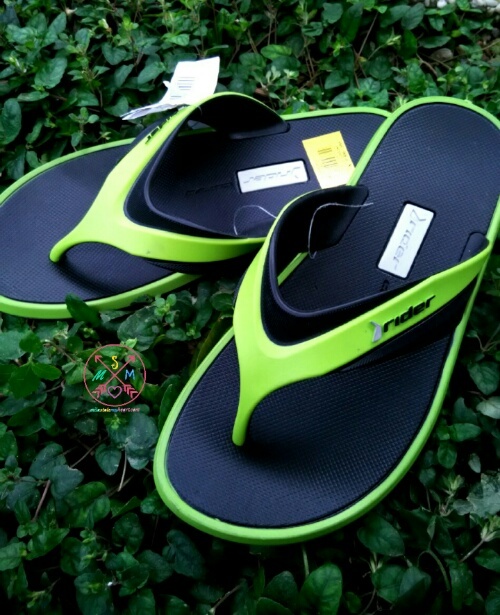 All footwear are grouped by category (Men's Women's, Babies and Kids) and by size. My first stop was Kids' section, of course. Did not take long to get a couple for Mila. I think these will be Mila's first slippers. She's always wearing shoes or socks. Then I made a beeline for size 7 Women's area. Those shelves were almost empty except for a few slippers and boots. I tried one and they are too big. 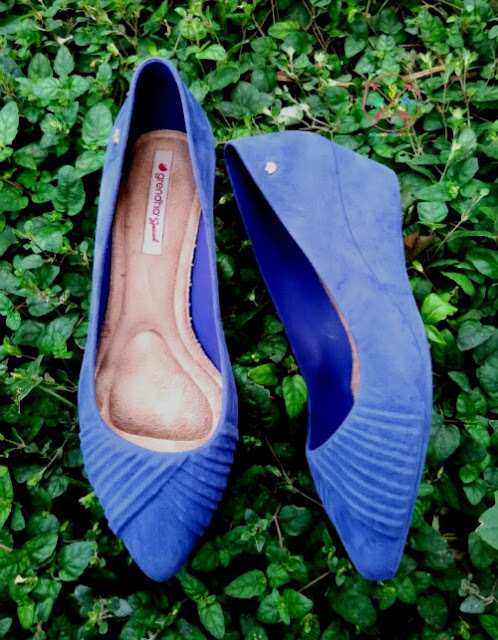 Size 6 fits better and they have more shoes and sandals still available. Tucked a few in the shopping bag without trying them out. I need to move fast! The men's area is more forgiving. Less people and more pieces are on display. There's a display of Gola shoes and accessories near that corner too. They offer less discount but the price is still great. i was not interested in those shoes and I really just want to use the space they have to sit down and try the pairs I got for myself. Out of the eight shoes in my bag, I decided to keep two that are most irresistible. I would have kept all if my wallet would allow it. There's about a dozen cashiers available and no line yet when I checked out so that was a breeze. Took me 30 minutes to complete my shopping and paid P3,600 for 8 Brazilian pairs.That would have been just a pair of flats and slippers on regular prize. Amazing! Here's my loot from The Great Brazilian Madness!